Download our Journal Ad Specs for more details. To view and download the 2018 event journal click here. 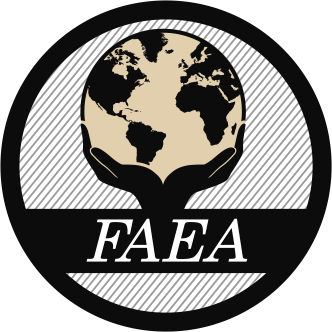 Please email all ads to faeainc@gmail.com. ​Deadline is May 9, 2019 for ad submission and payment.